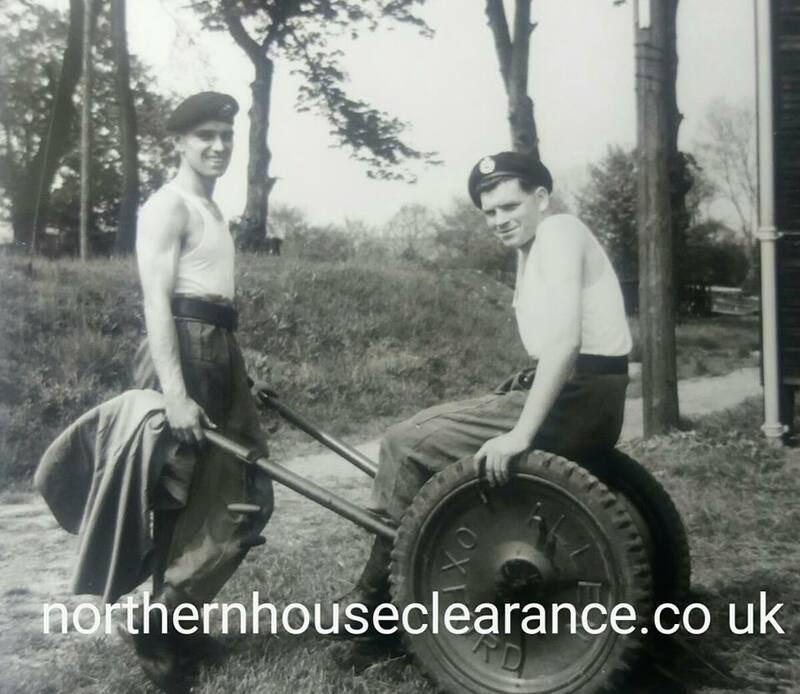 South Shields house clearance recent vintage photograph finds unwanted by the family. 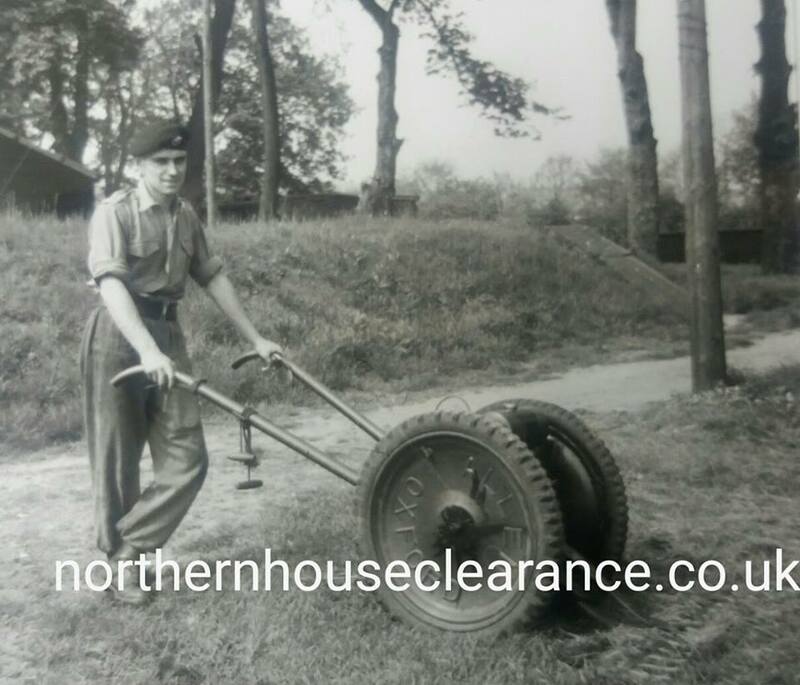 Mystery object – What are these soldiers doing? Anyone know what the device is they are operating? Unusual old photograph found during house clearance in Gateshead unwanted by the family. 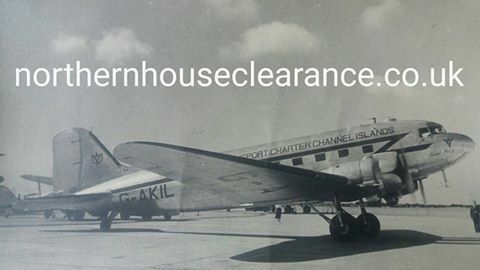 Charter plane for the Channel Islands.